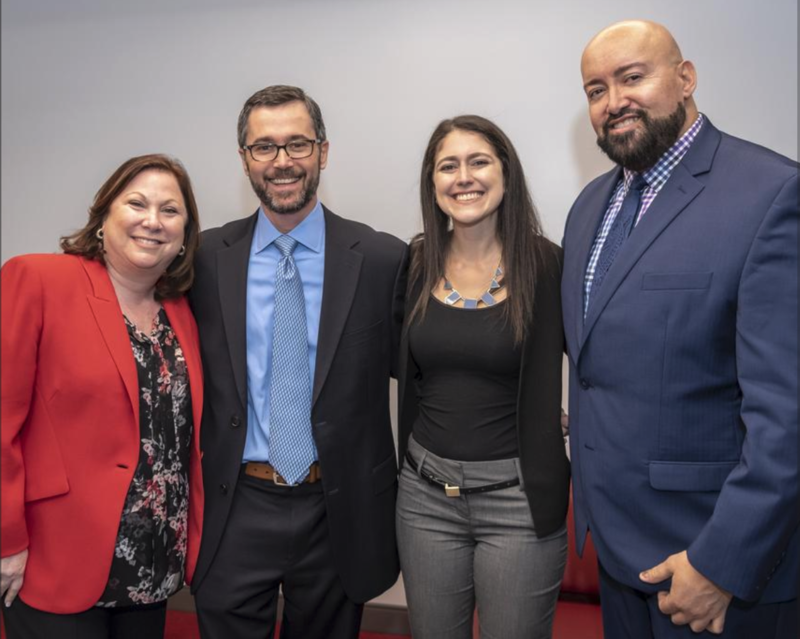 The South Florida Business Journal held Breakfast with the Business Journal, a networking event, Thursday at the Boca Raton Innovation Campus. 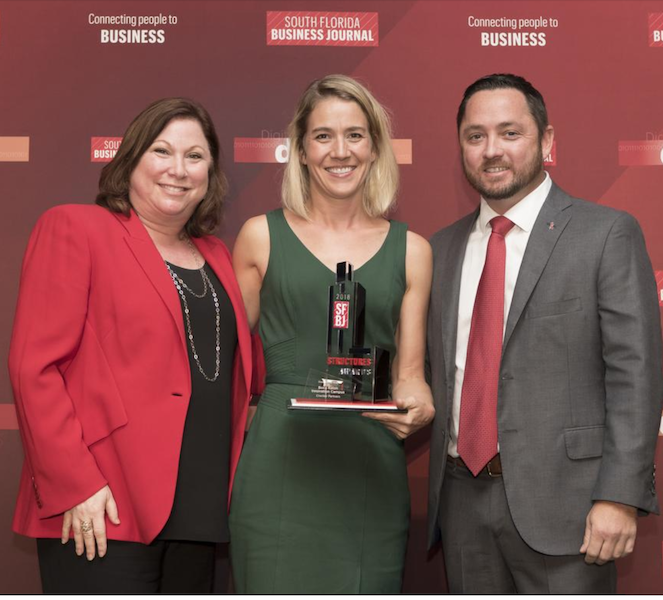 The event, sponsored by Crocker Partners, attracted about 100 people who gathered to meet the Business Journal's editorial staff. Ctrl + Alt + Delete is the “invention” essential to billions of personal computer users, worldwide, for nearly 40 years. Not only is its inventor, Dr. Dave Bradley, a question to a final Jeopardy answer in 2002, but he is also one of the “original 12” who built the personal computer. 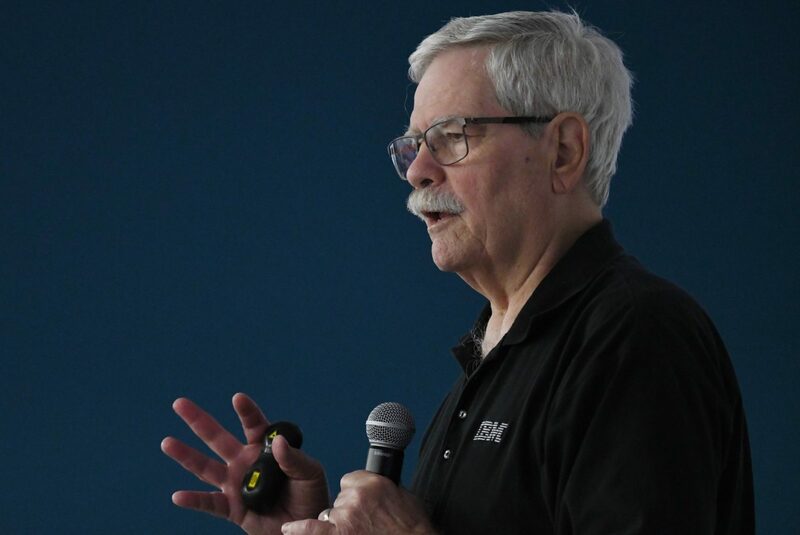 These two legacies have propelled Bradley (or Dr. Dave as many IBMers affectionately call him), into a cultural icon of sorts. Crocker recognizes that “for an office building, it’s not just about four walls. You need to get out and walk around. It’s also about being convenient,” she said. 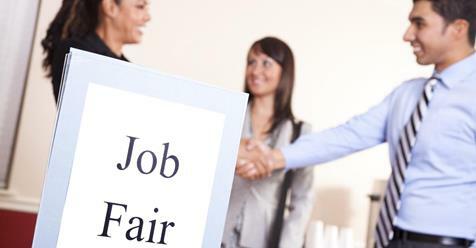 Fast-growing technology companies will seek applicants at a job fair taking place Saturday in Boca Raton. The creator of Control + Alt + Delete speaks about how the command was invented at BRIC. 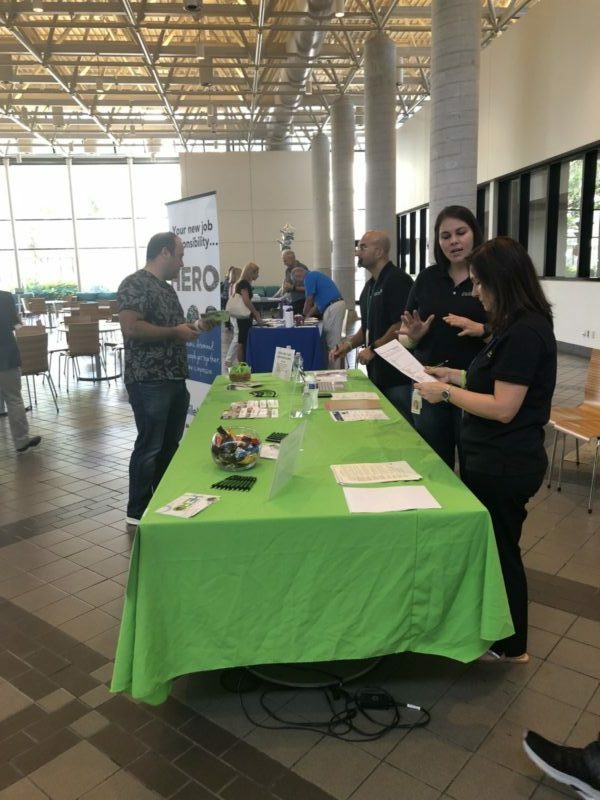 Boca Raton Innovation Campus (BRIC) has announced a partnership with CareerSource to host their first job fair on Saturday, April 6, from 10am to 2pm in BRIC's dining hall. 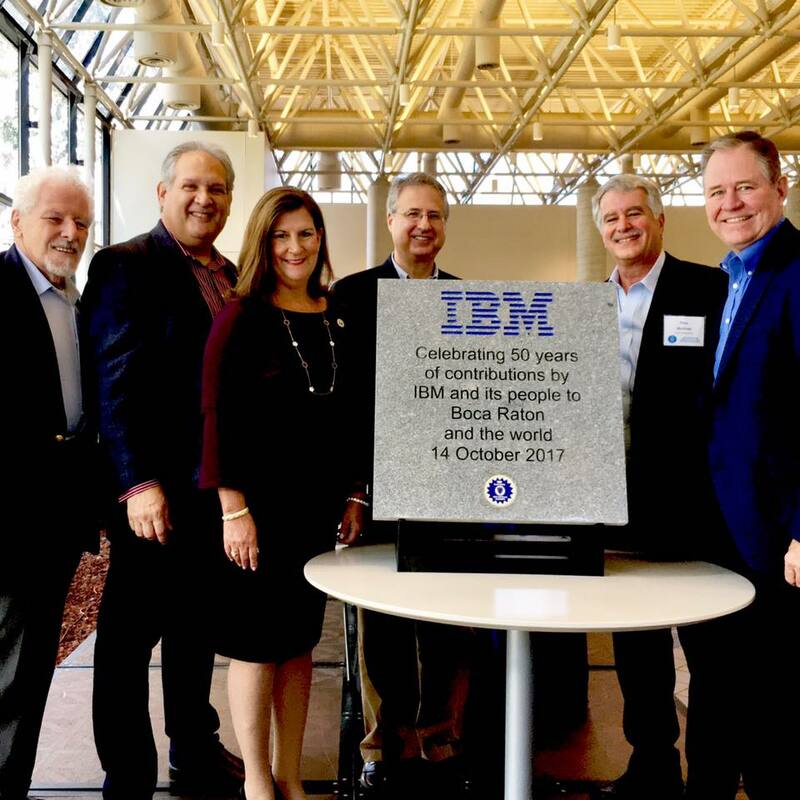 Boca Raton Innovation Campus (BRIC) has announced the completion of an expansion for health information technology leader Modernizing Medicine's new headquarters on campus – tripling its space from its original 51,000 to almost 160,000 square feet. MobileHelp expanded to a new facility in anticipation of adding 150 jobs. Boca Raton Innovation Campus (BRIC) has announced the latest addition to their campus with MobileHelp®. 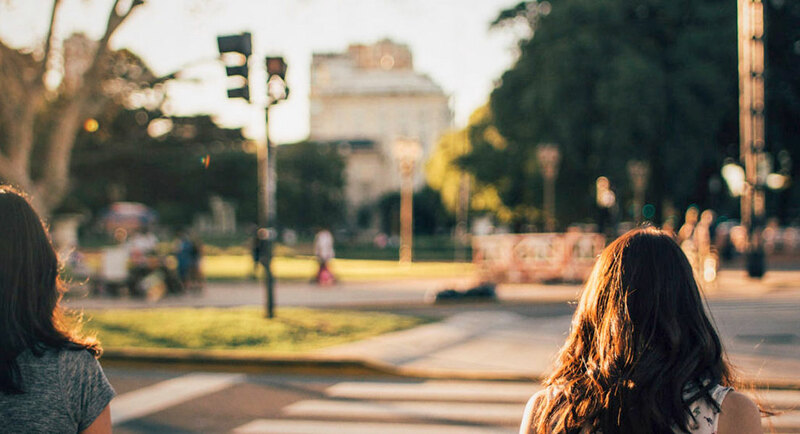 MobileHelp is a leader in mobile Personal Emergency Response Systems (mPERS) and healthcare management solutions, for both consumers and healthcare professionals. 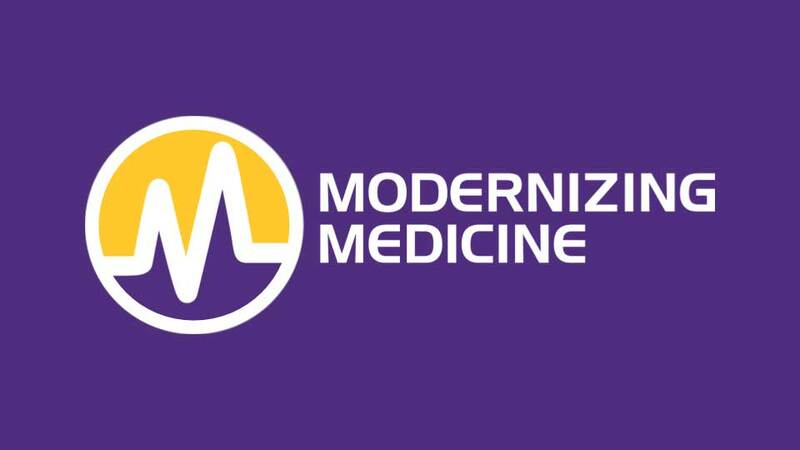 Modernizing Medicine on Friday held a grand opening for its new headquarters in Boca Raton. A Boca Raton company that has been a trailblazer in the health-technology industry is opening its new headquarters on the site where one of the world’s top tech innovations was born — the personal computer. 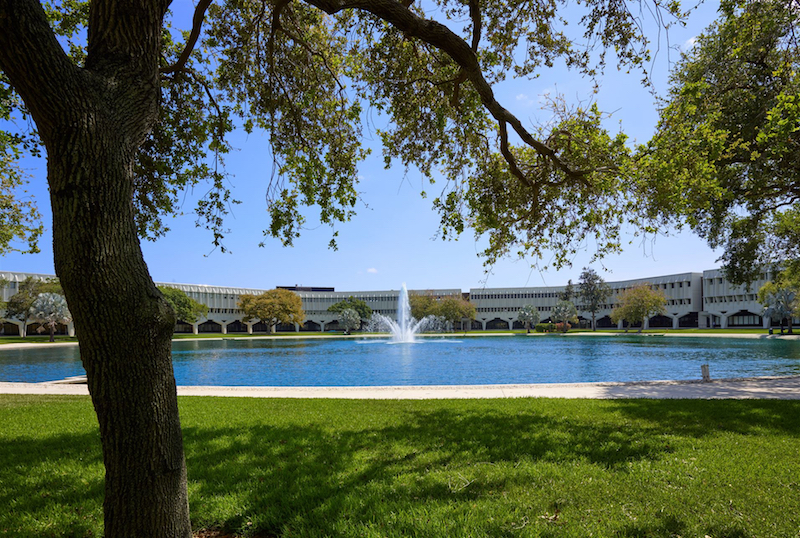 To Angelo Bianco at Crocker Partners, the Boca Raton Innovation Campus (BRIC) has stood out since its inception decades ago when it was touted for its Marcel Breuer architecture and housed IBM and its invention of the personal computer. Today, the 1.7 million-square-foot office park is the largest in the state, and one of the most advanced. 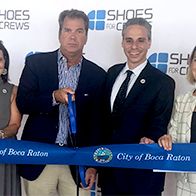 The retail company will relocate to its new 37,000-square-foot office within the Boca Raton Innovation Campus from West Palm Beach, Fla., in March 2018. 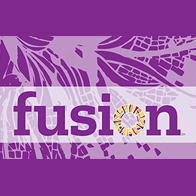 Subscribe to our email newsletter and receive our latest news and events directly to your inbox. 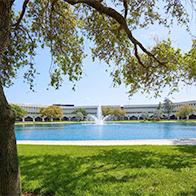 Boca Raton Innovation Campus is owned and managed by Crocker Partners, LLC.